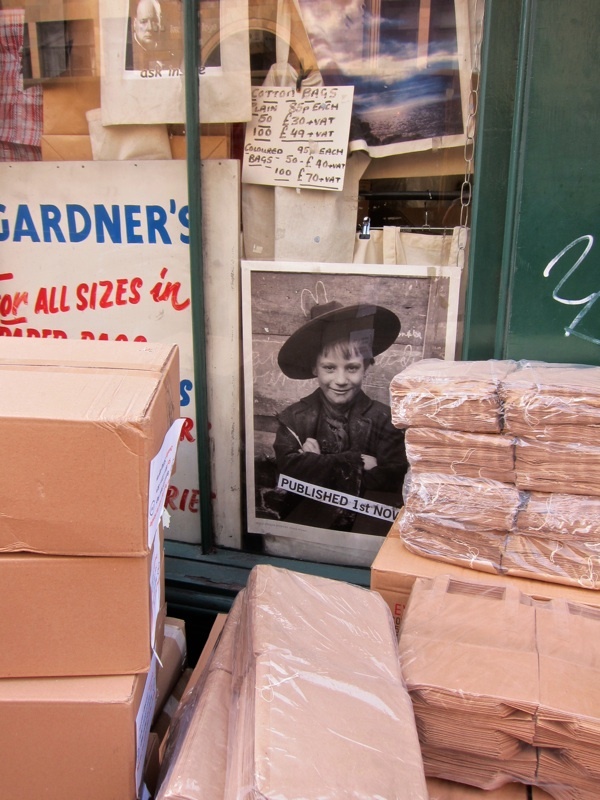 My SPITALFIELDS NIPPERS lecture in the Great Hall at Bishopsgate Institute this Tuesday 4th November is sold out. If you have a ticket and are unable to come, please call the Box Office 020 7392 9200 and let them know so that it can be released for someone else. Due to popular demand, an additional date on Friday December 5th is now booking. Rose Ades, Alison Anderson (in memory of Christina Docherty), Fiona Atkins, Jill Browne, Beata Bishop, Peter Cameron, David Cantor, Tamara Cartwright-Loebl, Shirley Collier, Mary Clarke, Will Clayton, Peter Dixon, Sandra Esqulant, Hilary Everett, Bob Gladding, Alex Graham & Maeve Haran, Ed Griffiths, Libby Hall, Siri Fischer Hansen & Roger Way, Stella Herbert, Christoph Heyl, Martin Ling & Sophie Sparrow, Michael Keating, Irene Mcfarlane, Julia Meadows, Shirley Moodie, Carl Moss, Colin O’Brien, Jan O’Brien, John Ricketts, Tim Sayer, Benjamin Shapiro, Mark Stephens, Vicky Stewart, David Sweetland, Penelope Thompson, Reginald Webb, Julian Woodford, Zoe Woodward and Erminia Yardley. 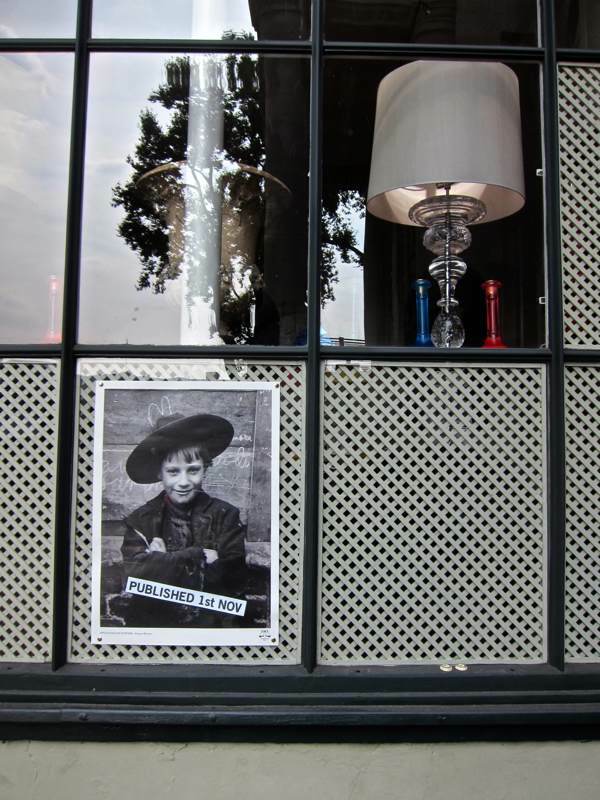 In the East End, the following shops are selling copies and giving away free Nippers posters: Brick Lane Bookshop, Brick Lane, Broadway Bookshop, Broadway Market Gardners’ Market Sundriesmen, Commercial St, Labour & Wait, Redchurch St, Leila’s Shop, Calvert Ave, Mason & Painter, Columbia Rd, Newham Bookshop, Barking Rd, & Townhouse, Fournier St.
Faber Factory Plus part of Faber & Faber are distributing SPITALFIELDS NIPPERS nationwide – so if you are a retailer and would like to sell copies in your shop, please contact bridgetlj@faber.co.uk who deals with trade orders. Dear Gentle Author , I’m so pleased for you , this book is a wonder. A treasure to treasure, made all the more special by the biographies of the subjects. I’m so glad my dad was able to contribute , even if only in a very small way. I’m sad we won’t be able to be there for the launch , things are a little difficult with mum at the moment . However , our love and best wishes are with you. 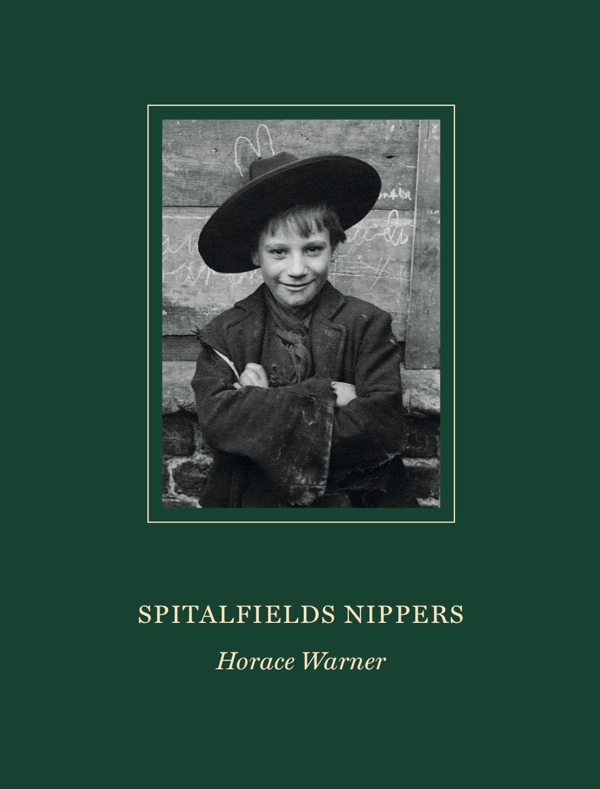 If anybody else reads this message , go out and buy Spitalfields Nippers , it is a wonderful book with thought provoking photographs.. It is beautifully bound as well . Would like to come and get one of the posters… (*sigh*) — But I’ll be satisfied with the grand book! Congratulations, and good luck! Another wonderful book to add to my collection. Well done! Can’t wait to get my copy ! Incredible to think that without your detective work, these albums might never have come to light ! Thank you . Congratulations on another beautiful book! I can see the truth in the line that this allows a relaxed view of the people of that time – the photographs are amazing in their candor. What a treasure! A very well presented collection of human photo’s children who radiate optimism regardless of their poverty and surroundings.The book binding and easy to hold size is excellent,great to have the follow up research of many of the young people shown. On a personal note, I often wondered about the building the Bedford Institute which I walked passed every day on my way to junior school and later to Robert Montefiore school Vallance Rd and tried to play many a tune with a stick of wood on the railings around the building I had no idea of the Quaker connection good know that now 65 years later down the line. Many thanks for an excellent book. Received the book yesterday. Am very pleased about it: such a fine binding, the high class paper, the vignette, the selection of the photographs — and your dedication! Thanks a lot for this pleasant surprise in book form and keep on editing!